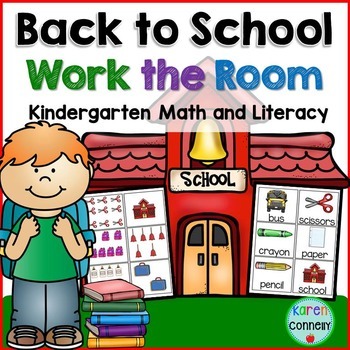 Start the year with these literacy and math activities for kindergarten! 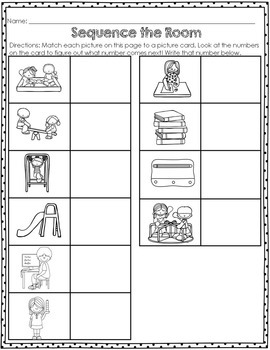 This file contains 6 activities (3 literacy and 3 math) that allow students to get up and moving around the room! Simply print out the picture cards and hang them around the room. Students walk around with the answer page on a clipboard. They match the questions on the paper to the picture cards. 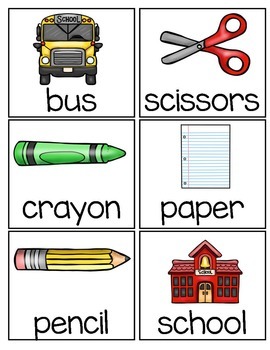 These activities work great for literacy and math centers!